The home we are offering is a beautiful, spacious 4 bedroom 2 bathroom house. Included in the rent are all bills up to $400 as well as internet, a bedroom and another room which you may use as you wish. The house is a 10 minute walk from The Vale shopping centre as well as bus stops that will take you to Carousel shopping centre and Thornlie Station. The house is also a 10 minute walk from popular restaurants such as Chicken Treat, Wok in a Box, Nandos, Chimmek, and Johnny's burgers. The house has a spacious backyard, ducted vacuuming, air-conditioning etc. The house does come with one cat named Stella who is very friendly, albeit very lazy. For this reason we will not be considering applicants that must bring pets such as other cats and dogs as we cannot be sure how they will interact with Stella. Thank you so much for taking the time to read this, we look forward to hearing from you all very soon! P.s. Please not that we have not moved into the property as of yet and as such the photos displayed show the house as such. We will be moving in on the 30/04/2018 and if we have not yet found a housemate we will be able to upload photos with furniture shortly after. Maggie - Hello! I am a 21 year old university student currently studying marketing part time at Curtin University. I also have been working with the Cotton On Group for the last year and a half and I am loving it there. In my free time I like catching up with friends, casual drinking, binge watching television and cooking. Generally I am a quite reserved person but I look forward to living with like minded people who are up for a chat. 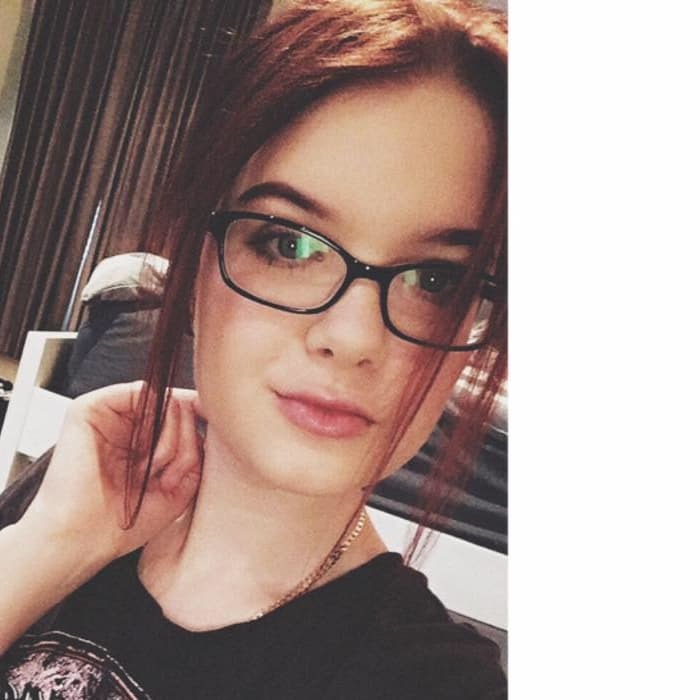 Layne - I am a 20 year old university student studying Screen Arts at Curtin University (online). I also have a job at the cinema within carousel which mostly has me working night shifts. In my free time I enjoy listening to music and watching film, I am also running a video editing business on the side, mainly for real estate firms but I hope to expand this in the near future. to view social media content. Facebook is only available to Maggie's extended network.